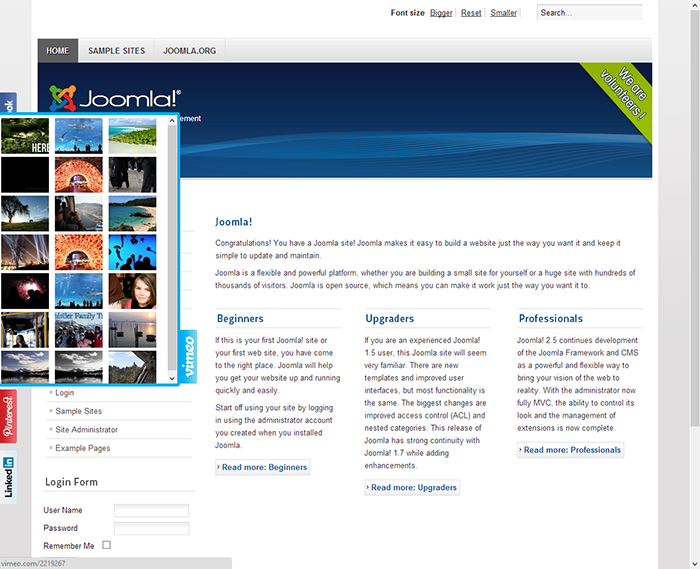 This is the best Social Slider plugin for Joomla on the market. 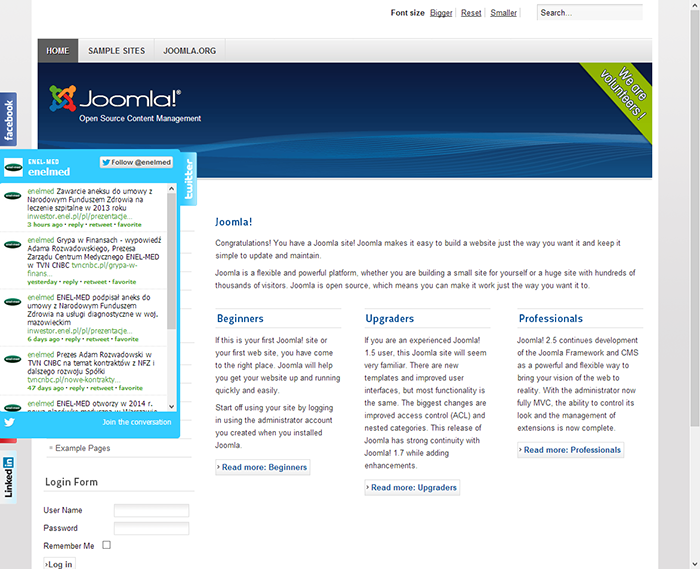 Easy to install, 3 click configuration, awesome tabs design. 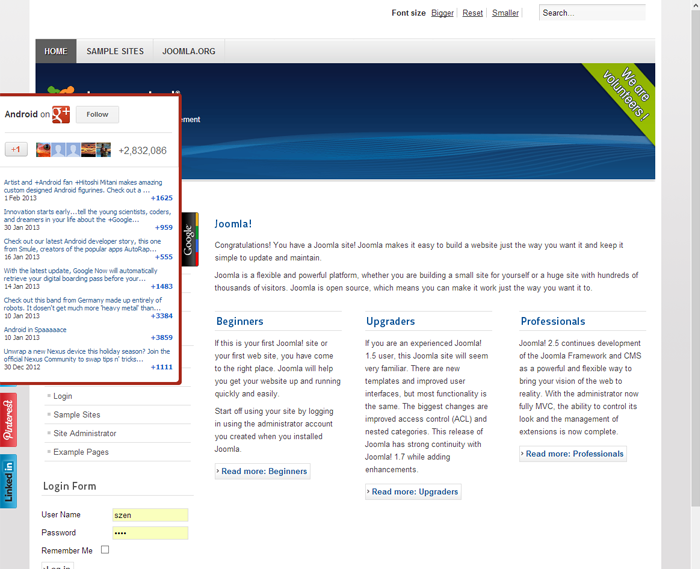 Easy way to get more shares, more traffic, more fans and popularity. 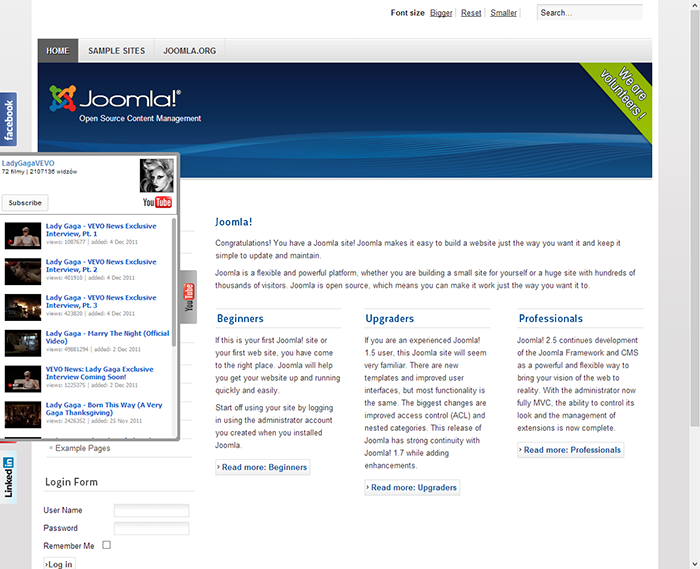 How to install Social Slider for Joomla ? 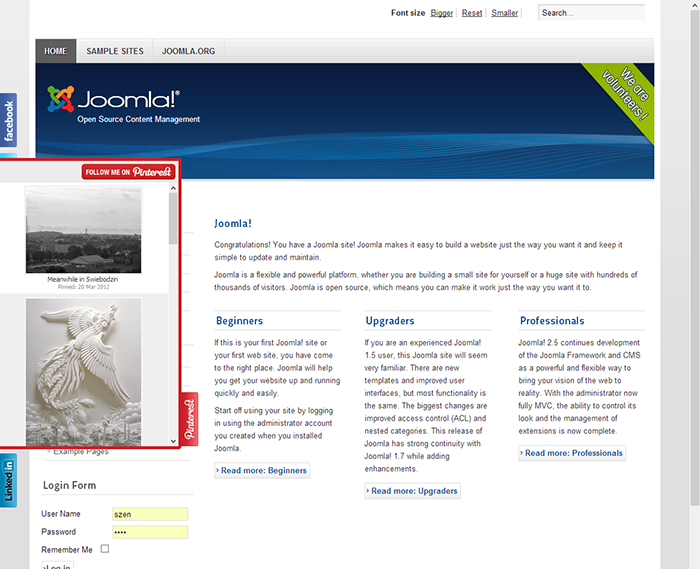 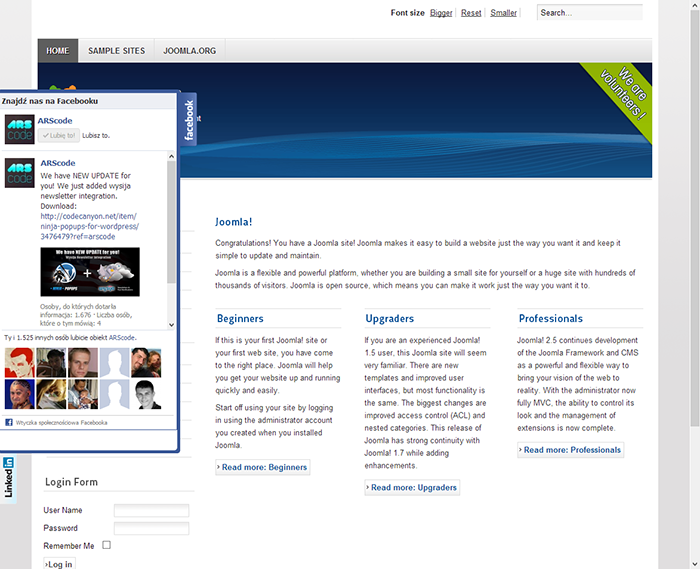 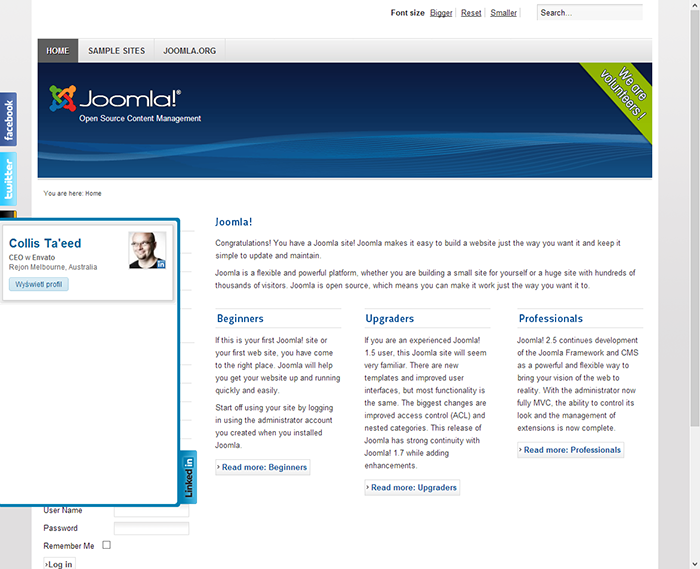 How to configure Social Slider for Joomla ? 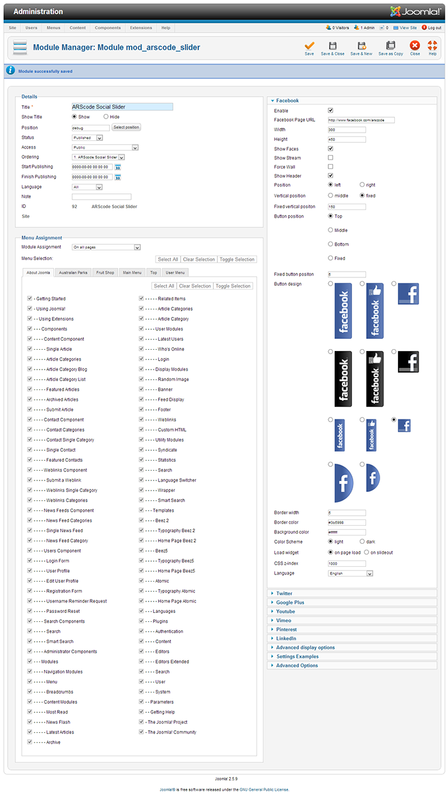 It is very easy way to get more fans, more shares and more traffic.